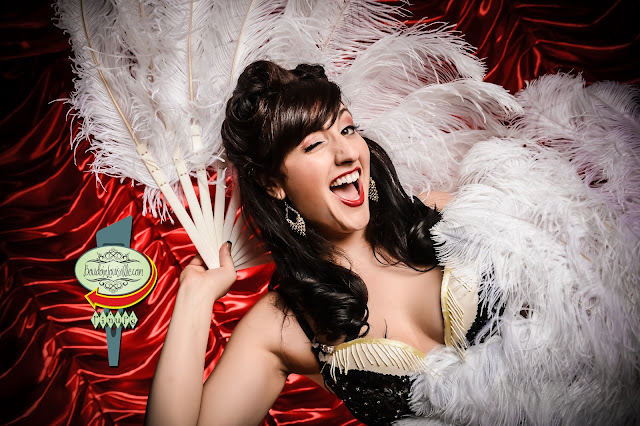 We love our burlesque performers at Boudoir Louisville! Bijoux Bordell was no exception! 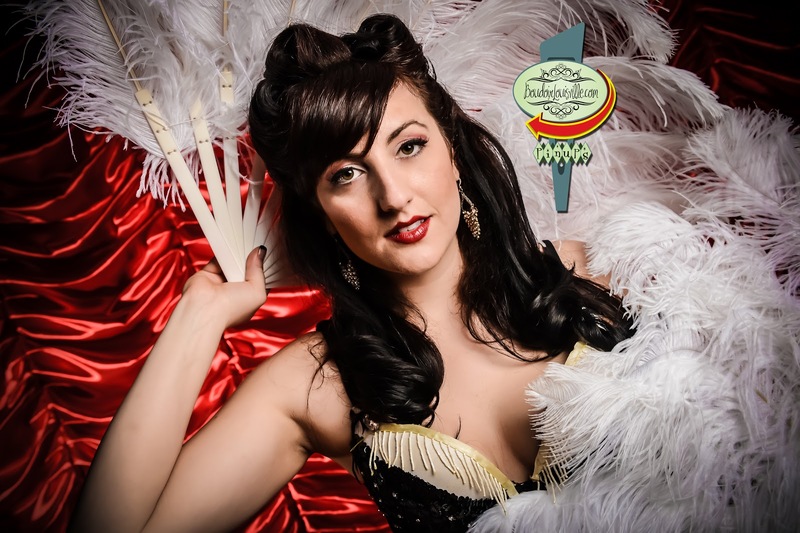 Legs a mile long, she made the perfect pinup girl! 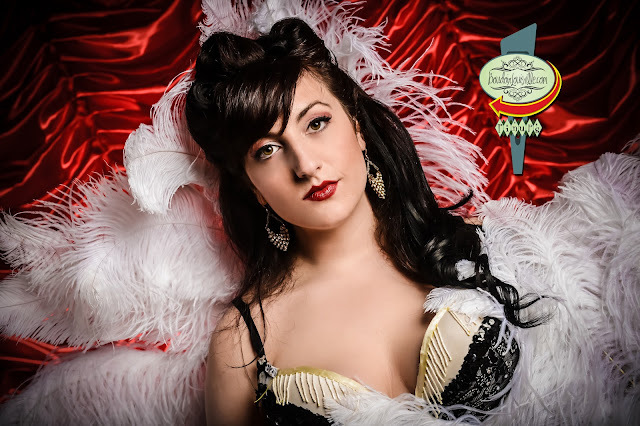 We shot a bunch of classic pinup style photos as well as some burlesque shots. Be sure to watch our blog and website in June. We will be shooting Bijoux again on location. Behind the scenes videos will definitely be shot!